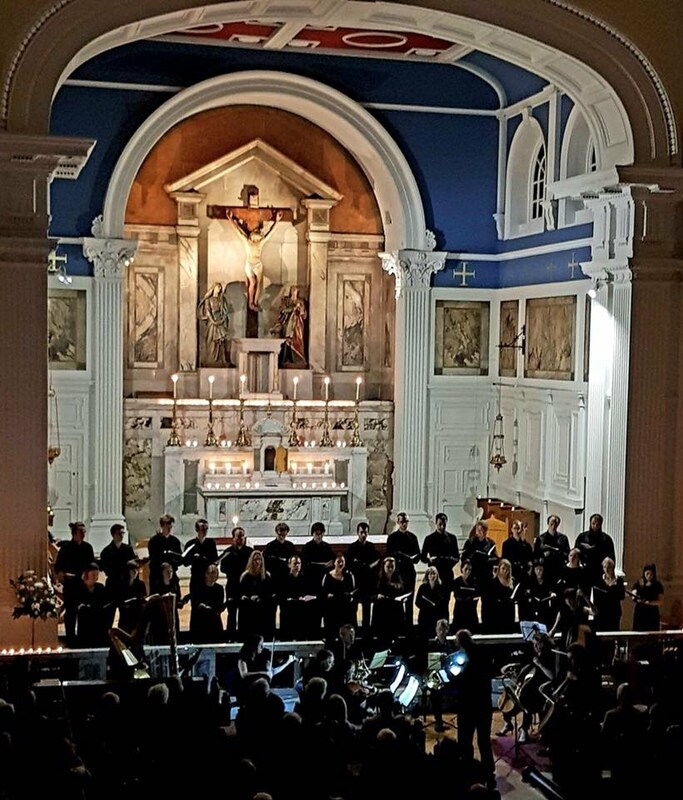 If you are looking for a choir in Edinburgh the St Andrew Camerata is a young chamber choir of around thirty-five singers. As well as choral singing we enjoy an active social scene; rehearsals are hallmarked by hard work and good humour. Generally we meet in preparation for specific concerts, usually six-eight weeks in advance of the performance. New singers are always welcome on audition. If you are interested in joining the choir please email gordon@standrewcamerata.org and include your phone number. Read about our next concert here! You will find us on twitter @SancteAndrea (we will entertain you with news and musical miscellany)! And Join us on Facebook for regular updates and more information and chat. Our Honorary Patron is Fr. Pierre Paul O.M.V, director of music at St. Peter's Basilica in Rome.